Cookies, Cookies, COOKIES!!! 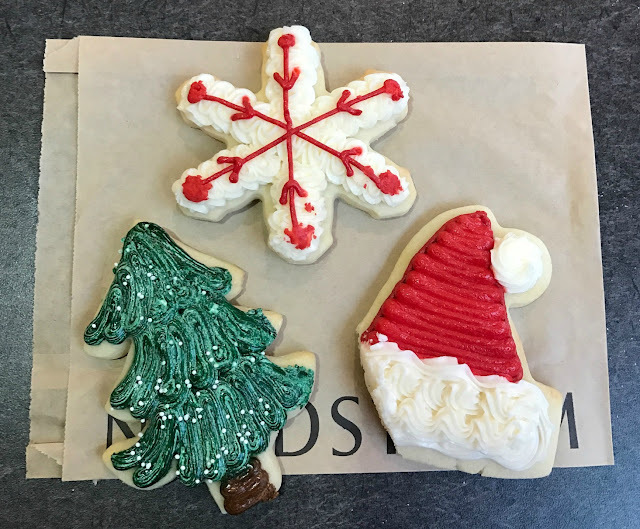 Nothing tastes like Christmas more than a delicious plate of cookies. And just in time for the holidays, yesterday was National Cookie Day. It's Lana from My New Happy, and cookies are one of my favorite food groups. 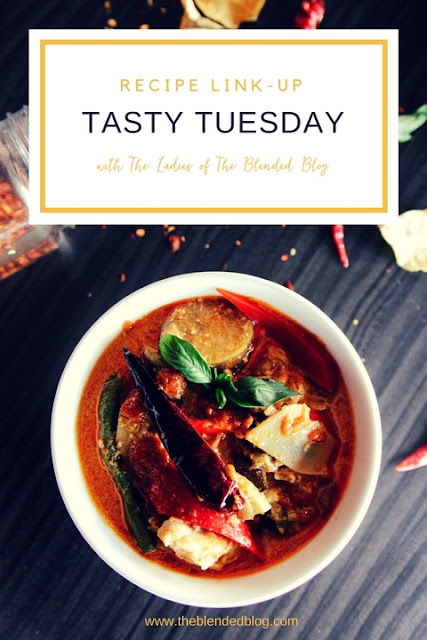 Today I've rounded up some recipes from my Blended Blog friends, and you can bet I'll be making every single one of these before the 25th rolls around! Let's start with the iconic frosted sugar cookie. 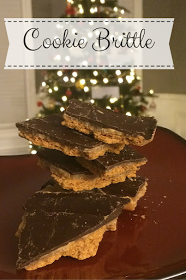 This recipe comes from Jenny Keller of Jenny Cookies. I'm fortunate to live mere miles from Jenny's bakeshop, and I may or may not eat too many goodies from her beautiful bakery. 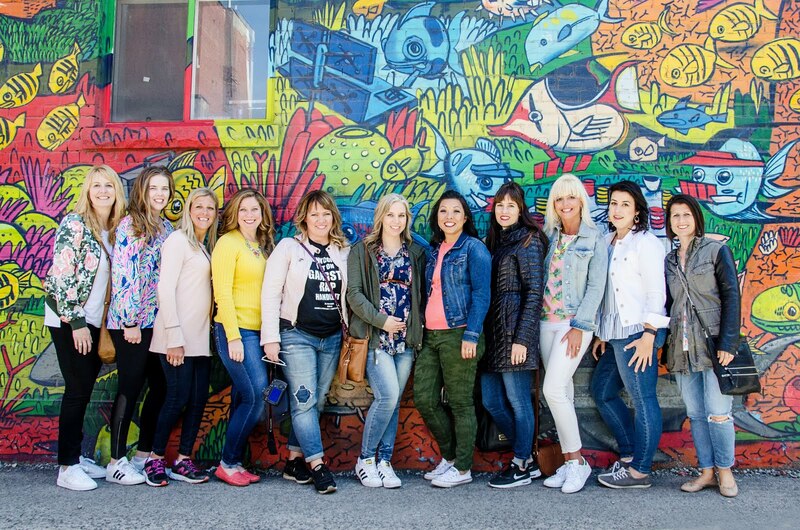 She shared the recipe for her best sugar cookies ever, and I have to say I agree. If you can't make it to her bakeshop, her cookies are now available at select Nordstrom coffee shops as well. Now on to more cookies, because there can never be enough!!! Cookie Brittle from Shaunacey at Simply Shaunacey. 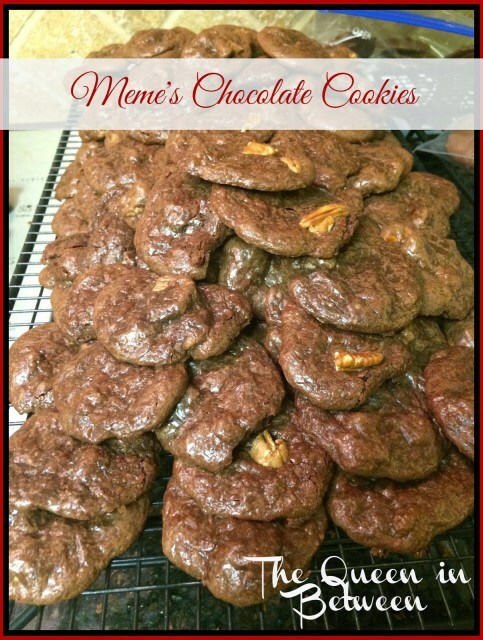 Meme's Chocolate Cookies from Shelly at The Queen In Between. 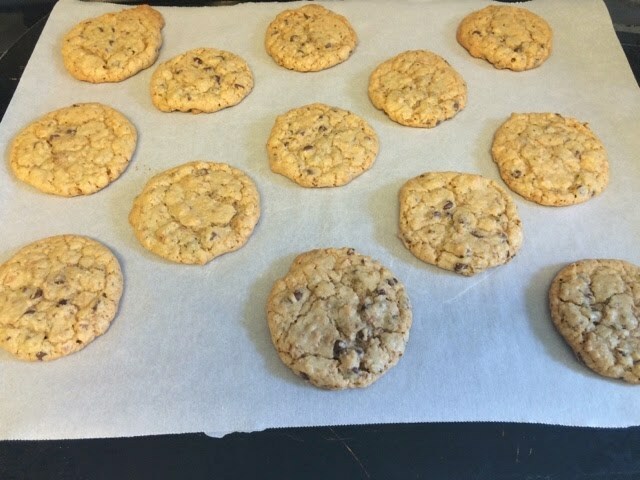 Toasted Oatmeal Chocolate Chip Cookies from Sheila at Making The Most of Everyday. 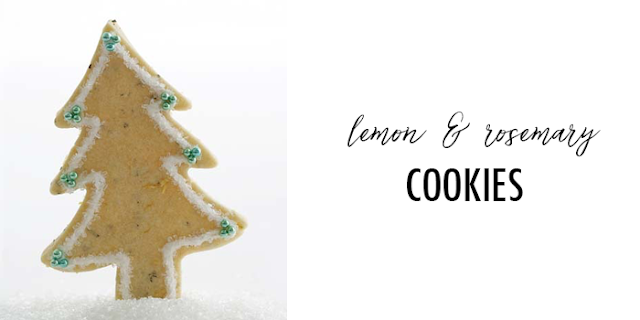 Lemon and Rosemary Cookies from Lisa at Daily Style Finds. 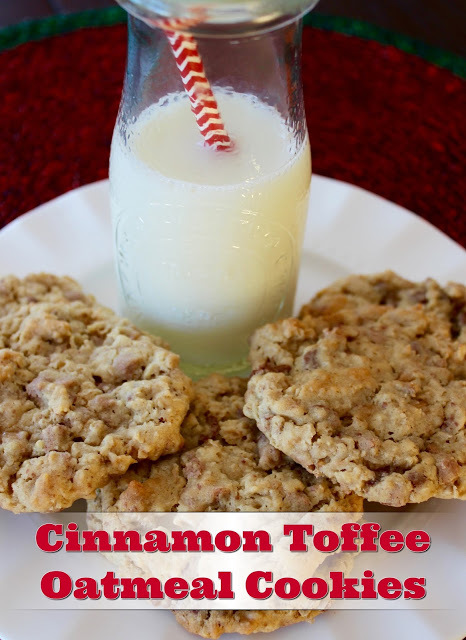 Cinnamon Toffee Oatmeal Cookies from Andrea at Living On Cloud Nine. Spritz Cookies from Sarah at Foxy's Domestic Side. Whipped Shortbread from Deena at Shoes To Shiraz. Happy Baking! Link up your favorite recipes below.